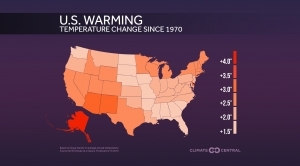 U.S. states are getting warmer with climate change — check out how your state stacks up. 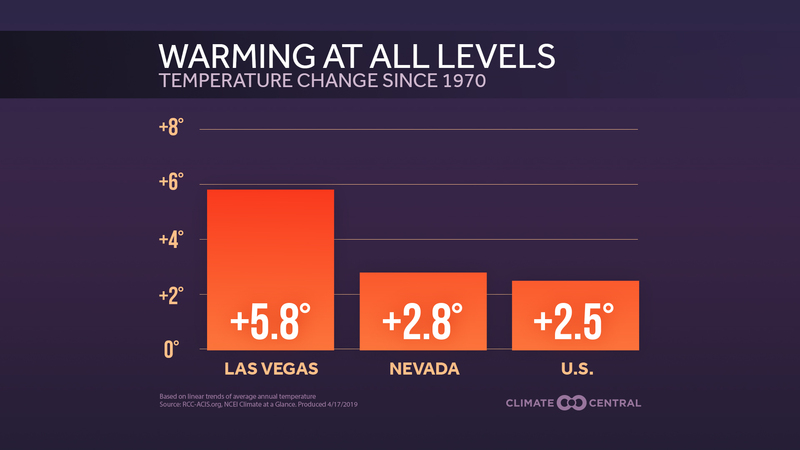 Local temperature data from 1970 to 2018 shows warming trends across the country — and Americans are already feeling the effects. 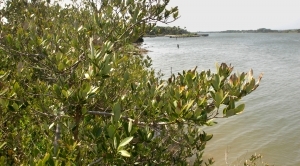 Ranges of mangroves have naturally waxed and waned over the years, influenced by the weather, but with climate change has come a crucial reduction in crop- and tree-killing freeze events. 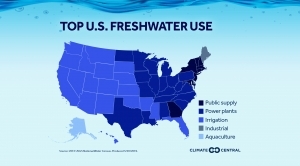 Can you guess how your state uses the most water? 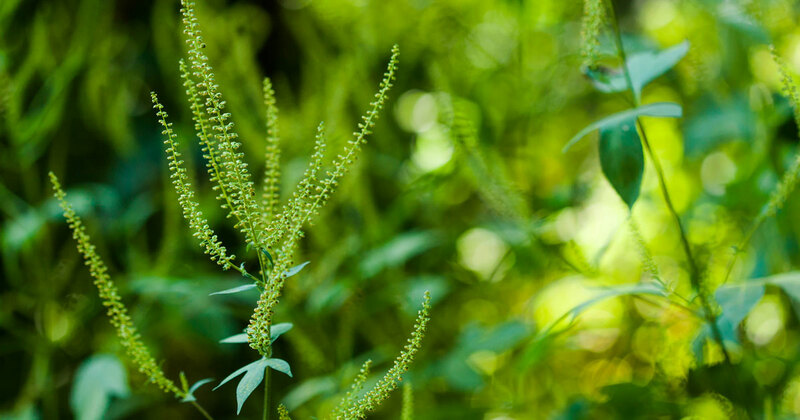 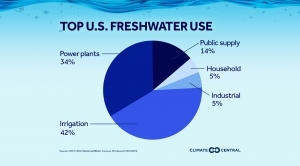 Public supply makes up a small fraction of our country’s freshwater needs. 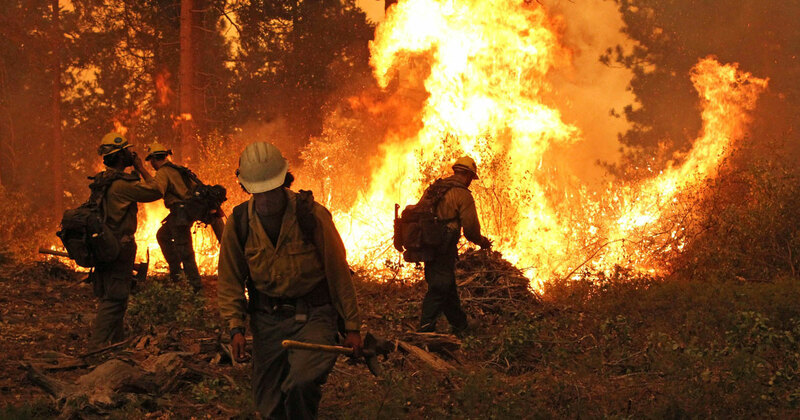 Take a look at which sectors are thirstiest. 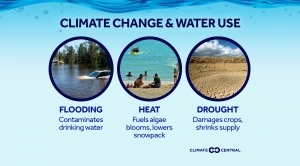 Here’s how climate change affects our water supply. 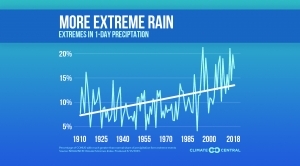 As the climate warms, heavy rain events are increasing across the country. 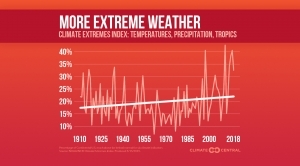 Extreme weather is happening more often in a warming world.